Istanbul is a huge city with thousands of landmarks. 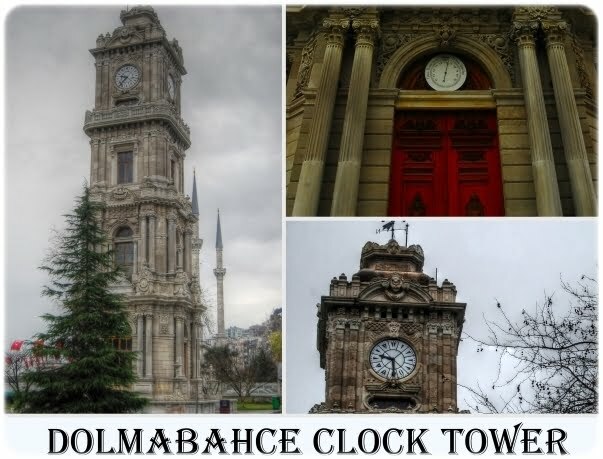 Most of them are historic buildings dating back hundreds of years, especially to the Byzantine and Ottoman Empire. Some landmarks are more famous than others are, but all serve one common purpose as an identifiable object on the horizon. 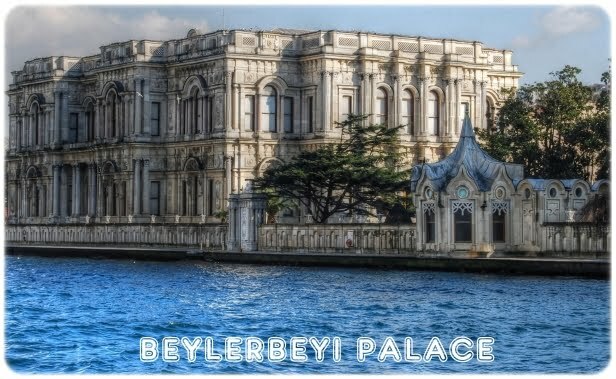 Here are my 14 favourite postcard style pictures of some landmarks in Istanbul. 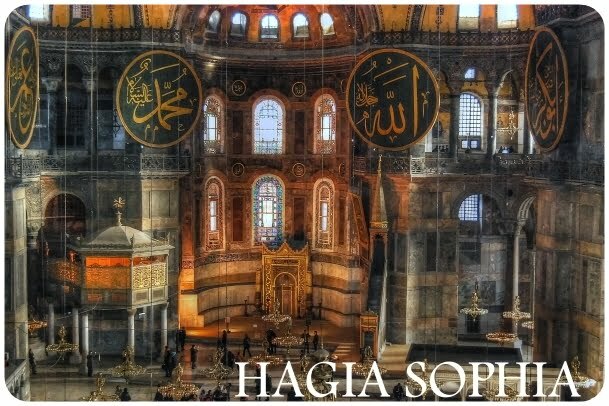 1 – The Hagia Sophia is a former church, mosque and now one of the most visited museums in Istanbul. 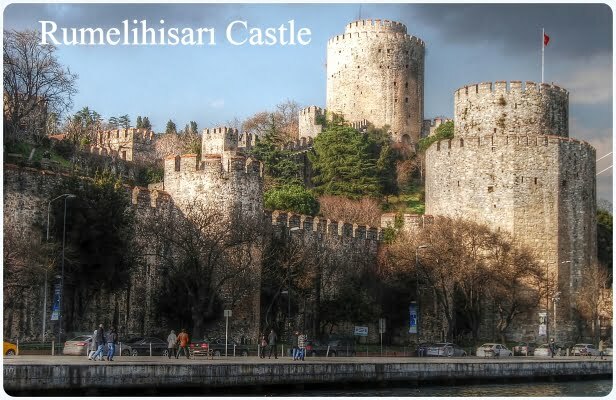 2 – Rumelihisari Castle stands overlooking the Bosphorus and was built in 1452. 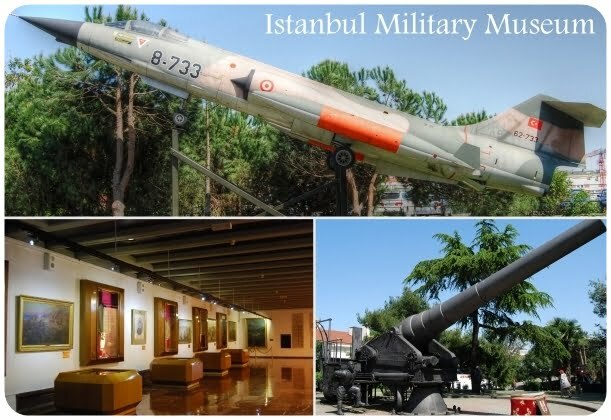 5 – The Istanbul Military Museum showcases one thousand years of war in the region. 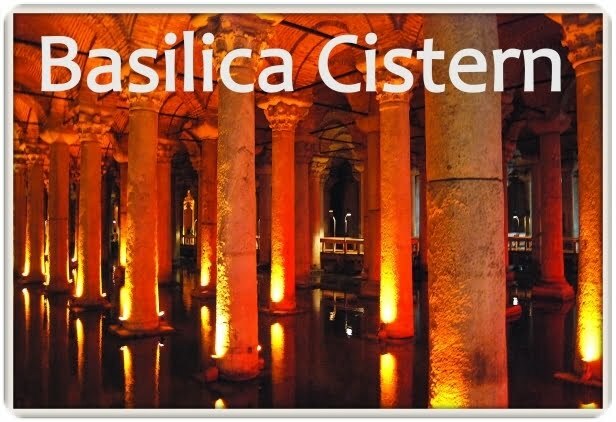 7 – Located underground, the Basilica cistern also contains the upside heads of Medusa. 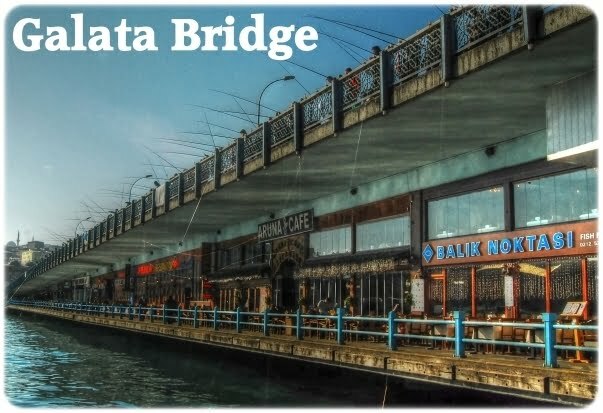 8 – Galata Bridge is the place where cheap and delicious fish sandwiches are sold. 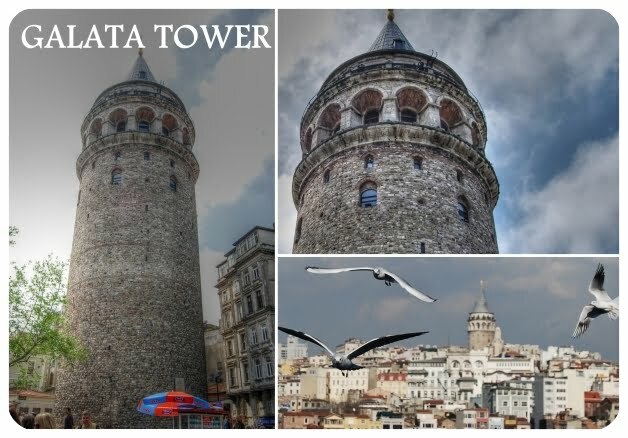 11 – The best way to see across the horizon of Istanbul is from Galata tower, which is 66.90 metres tall. 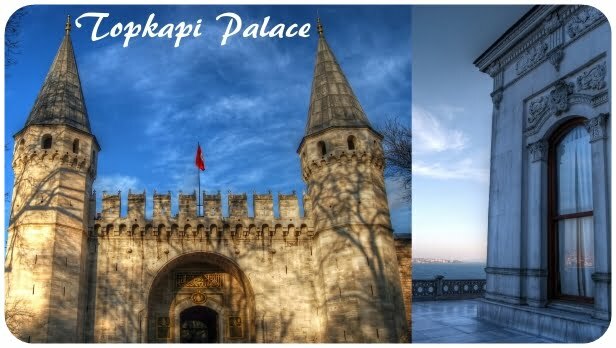 12 – Topkapi Palace was the original palace of the Ottoman rulers. 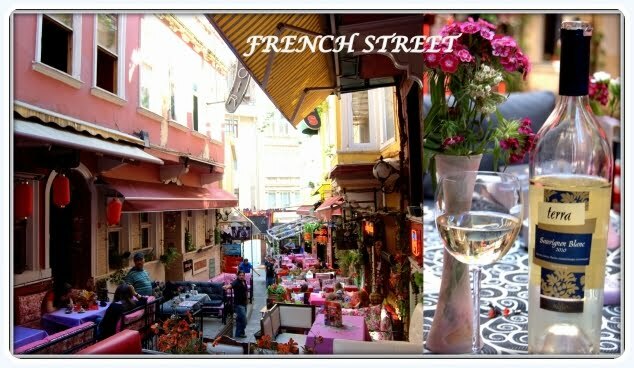 13 – Located off Istiklal Avenue, French Street is the place to be seen at night time. 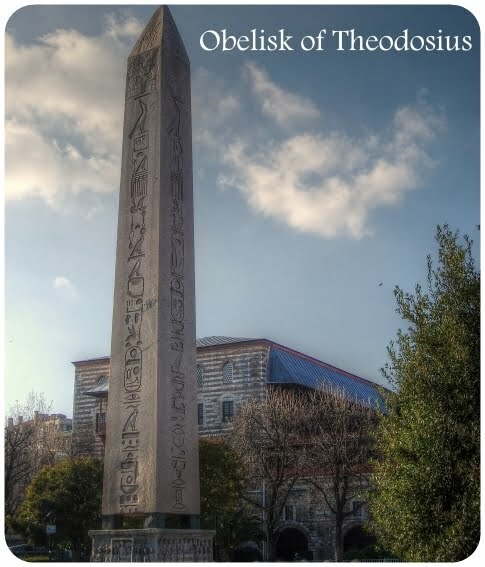 14 – The obelisk of Theodosius was originally erected in the old hippodrome of Constantinople. Readers Question? Which is your favourite Istanbul landmark? Istanbul is an amazing city! There are so many interesting sites. 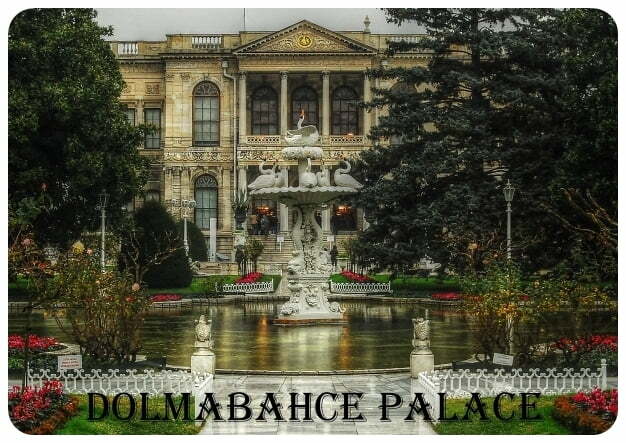 The Dolmabahce Palace and Berlerbeyi Palace look stunning. Great travel tips in what to see in Istanbul. I lived in this incredible city for 4 months and I appreciated all the moments I spent there. Great location, great people, great city. Thank you for this article. Greetings from MOROCCO! It is very sad news Basil and even more so for you as she was a close friend. I hope they find the people that did that to her and she can rest in peace. Your photos sadden me as Galata Bridge was one of the planned destinations of a dear friend, the one who was on vacation in Istanbul when she dissappeared and recently found murdered. Lovely selection – and photos! Loved the post! 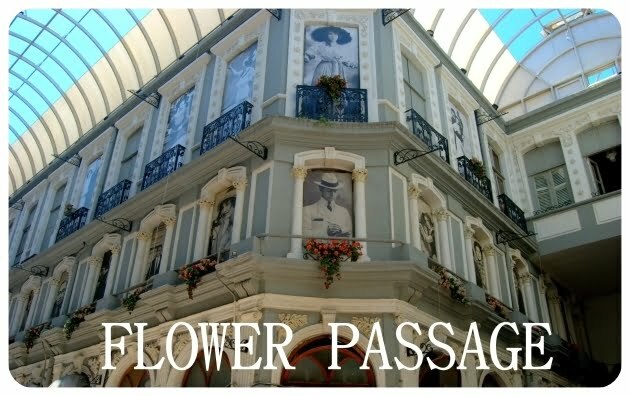 great to hear you are coming back Tom – do you know where you will be heading yet? Yes Jemma – it really is that pink!! Wow… I didn’t know that it’s this beautiful in Istanbul. The French street is my favorite view. Is it always that pinkish in that street? We hope to see these sights in person one day. i would like to add chora church on the list if i were you, but i am not 🙂 if you didn’t have any chance to see it, make a visit next time when you will be in istanbul again, you might like it. I’ve booked a secret valentine day trip with my wife. Brilliant article. It was a few years back when I was in Istanbul. Been to some of the places but not all of it. Hence more reason to come back for more. I remember going to a museum, can’t remember if it was Hagia Sophia or the Blue Mosque but I saw some historical artefacts from India which I had read in the history books. I really liked the place, want to come back for more. I’m on a ‘mission’ to photograph every Ancient Egyptian Obelisk in the world, and this is one of the few I have left. I didn’t realise Istanbul had so much stuff there. We’ll definitely tick it off the list very soon. Very true Turtle. I think I would need to live there to get to know it properly. These photos are gorgeous! One day I will make my way to Istanbul! Great list. And gorgeous photos! Istanbul seemed to me like the kind of city that you could go many many times and still not see everything. That’s the sign of a good place! I think I have only seen a quarter of it TFL. I can understand the blogs that purely devote themselves to the city. They have enough material to write for years to come! I am following your stories Amanda. You have published some great photo posts from Istanbul. So glad you had the chance to experience this wonderful country. Love Istanbul. Just spent a week there at the end of July. 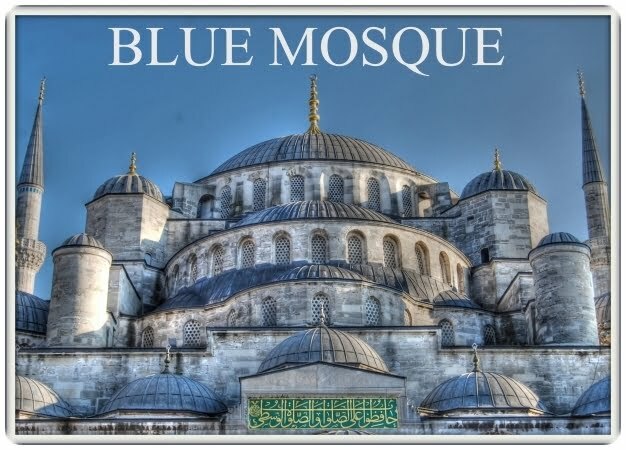 Nice set of pics though I prefer Suleymaniy mosque rather than The Blue One. The latter seems to be overrated and the first one – underrated. Photos have come out really well Natalie. We’re the same as you – still so much to see in Istanbul. We make sure we’re there at least once a year and I bet we’ve not even seen half the city. Ah, Istanbul. I really fell in love with this city this summer! I loved some of the lesser-visited mosques a lot, but Hagia Sofia really stands out to me as my favorite place. I don’t care how “touristy” it is – it is nothing short of breathtaking. That is a wonderful post Ozlem – I left a comment as it reminded me that life is quite good here in Turkey. I really do sometimes take things for granted, but that post made me look at life from the outside in. Gorgeous photos and good article! I love Istanbul! Great photos! What wonderful memories this post brings Natalie, thank you for the wonderful photos as always, never get tired of them. You were in my latest post with your Kalkan-art scene post – really enjoyed the vibrant art scene there, so inspirational. Do it Angela, I never tire of the city and have only seen half of it. I think to understand it properly, I would need to live there for at least a year. Beautiful landmarks – already on the list but this confirms Turkey belongs on it. Sigh! I loved Istanbul. Didn’t have nearly enough time there, but at least I got to see it. Super photo-post Natalie – your photography is going a bomb! Beautiful Istanbul, I had a great time there, would love to go again.